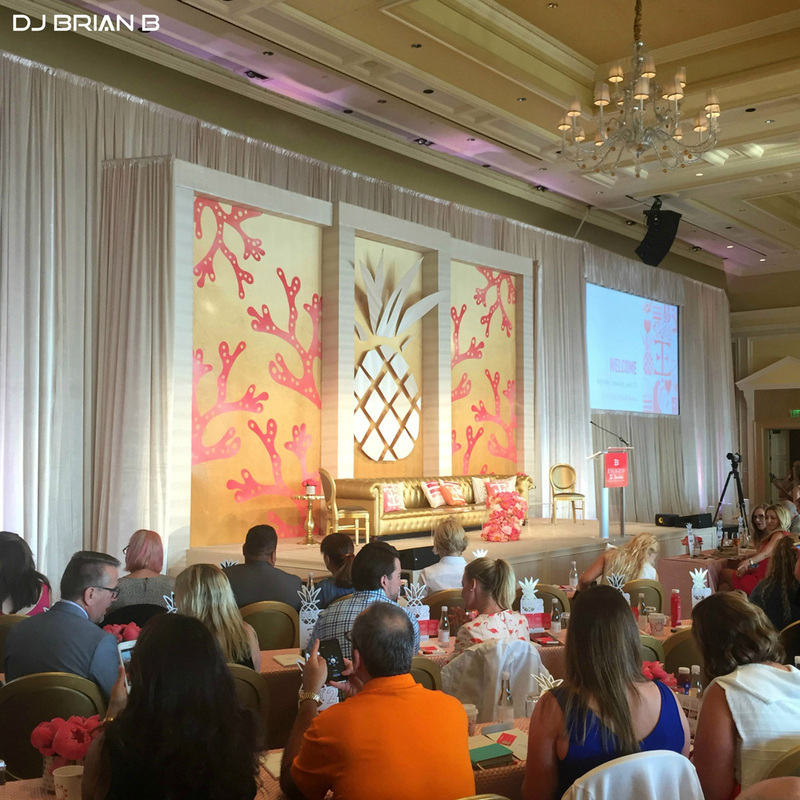 Home / Posts tagged "Engage Conference"
The Engage Conference at the Breakers Day 2 kicked off in amazing fashion. Breakfast had a New Orleans flair with beignets and all kinds of amazing looking breakfast foods. Of course, we were serenaded by a jazz band who ended the breakfast with the 2nd line. Once breakfast concluded, We all moved to the a different ballroom than day 1 for for the main sessions. Let me just tell you that the room set-up was incredible! World renowned event designer Preston Bailey opened day 2’s sessions and he was followed by heavy hitters like Cindy Novotny, Mindy Weiss, Lynn Easton and many others. The breaks were full of surprises – a choir, cool looking foods, etc. I met some amazing people at lunch who I hope to remain in contact with well after the conference. That evening we went to dinner and were randomly assigned seats based on our badges. The nightcap was a fun dessert party. 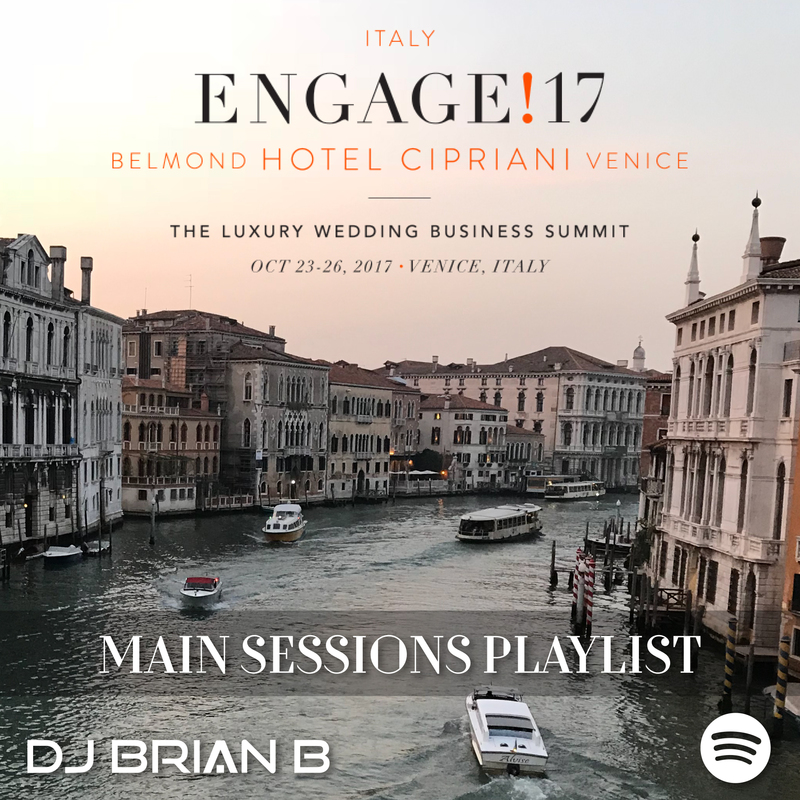 I wish I could say I stayed for the late night festivities but I had to get back to the room and knock out some work before a full day 3 of Engage.